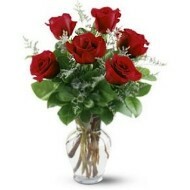 With Delejos you can easily send beautiful flowers in Italia. 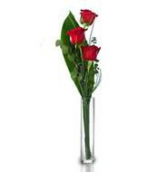 At our store we have collection of almost all types of flowers and gift articles for different occasion and events. 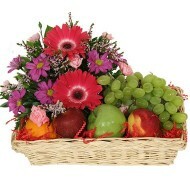 We delivery beautiful flowers in Italia, all our flowers are handpicked and deliver on same day or your preferred date. Look at our entire range of flowers and gifts and you will be amazed with the arrangement of flowers to send in Italia to our loved ones. Our range of flowers include anniversary, birthday, mother’s day, father’s day, corporate gifts and many more. 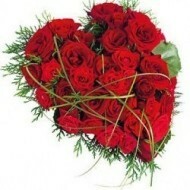 Contact us today for flower delivery in Italia and all cities and surroundings.